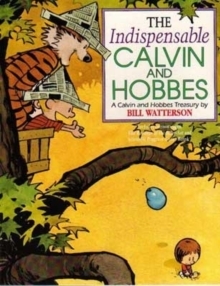 Calvin and Hobbesis unquestionably one of the most popular comic strips of all time. 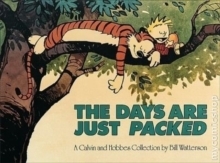 The imaginative world of a boy and his real-only-to-him tiger was first syndicated in 1985 and appeared in more than 2,400 newspapers when Bill Watterson retired on January 1, 1996. 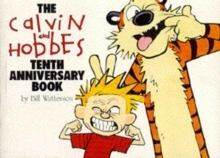 The entire body of Calvin and Hobbescartoons was originally published in hardcover as a truly noteworthy tribute to this singular cartoon in The Complete Calvin and Hobbes. 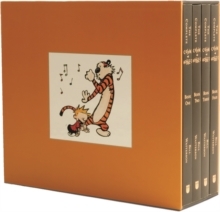 Available for the first time in paperback, these four full-colour volumes in a sturdy slipcase include all the Calvin and Hobbescartoons that ever appeared in syndication. 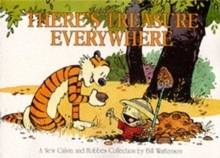 This is the treasure that all Calvin and Hobbesfans seek.